The hull is in good condition, lightly used. No issues worth mentioning. The MERCURY 90HP DFI engine starts right up, runs smoothly, and it receives regular maintenance. 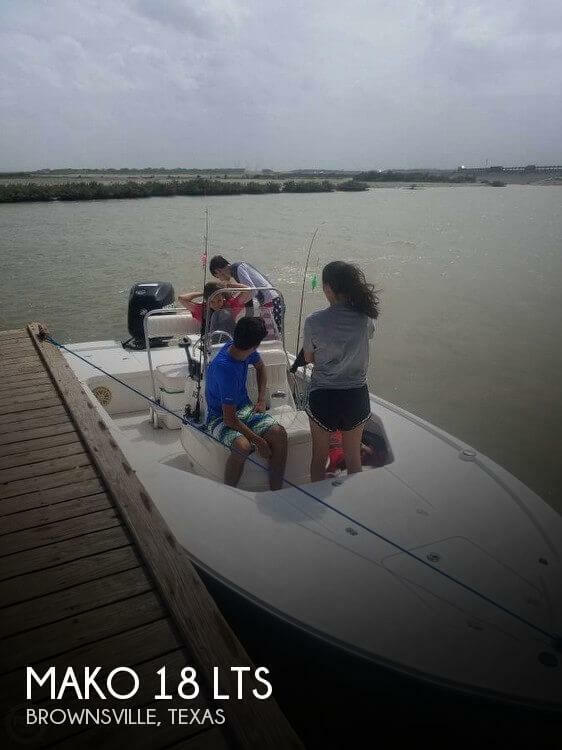 The boat, engine, and trailer are ready for your next fishing trip! 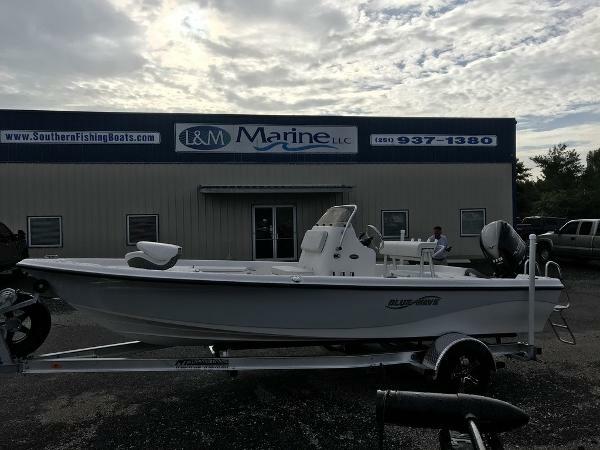 Stock #157090 Powered with a 90HP Mercury Serviced annually at local boat dealer If you are in the market for a center console, look no further than this 2012 Mako 18 LTS, just reduced to $16,500 (offers encouraged). 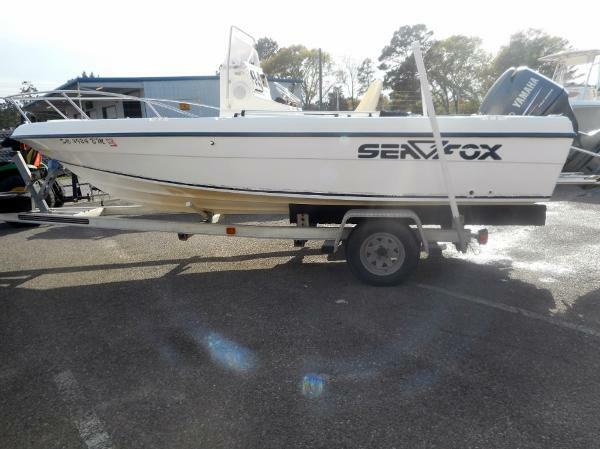 This boat is located in Brownsville, Texas and is in great condition. She is also equipped with a Mercury engine that has only 175 hours. Reason for selling is no time to use.